The airfield is situated in the Yorkshire countryside where you can relax, meet friends and enjoy the fun of flying in our friendly clubhouse. You will be welcome as a qualified pilot, an aviation enthusiast or just a passer-by. 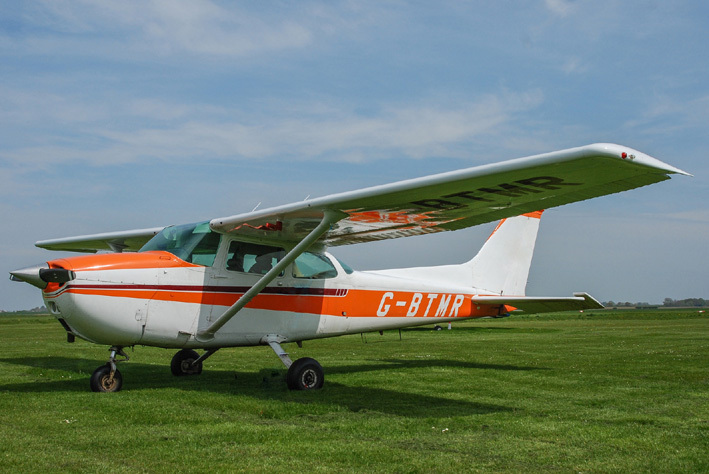 Beverley Airfield complies with all Civil Aviation Authority requirements for flight training. The airfield is clear of controlled airspace and other restrictions and is an ideal place at which to begin flying. 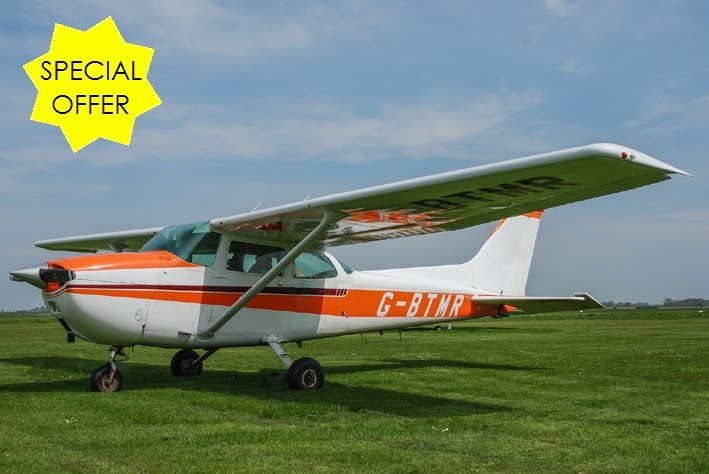 Pilot training is conducted by highly experienced instructors who are qualified for the current UK/EU licences for private flying in light aircraft and microlights. We have a dedicated flight training facility equipped to cover written and practical exams. We also have an active model club at the airfield. 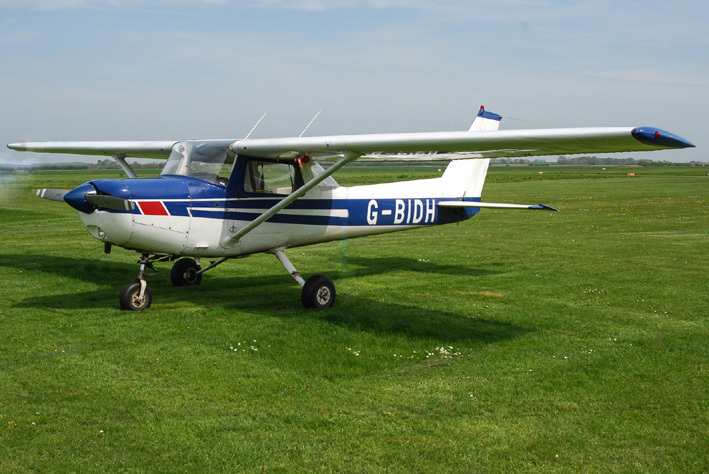 Whatever your flying skill or interest, a warm welcome awaits you at Hull Aero Club – why not pay us visit or give us a call. Trial flights make great gifts for a birthday or anniversary, or just to have fun! There is no feeling quite like taking the control of an aircraft for the very first time, and it is an experience that is open to everyone. Flights can be of a duration of your choice in all aircraft. Should you book a four-seater aircraft, up to two family members or friends may accompany you at no additional cost. Whatever you choose, the experience is a proper lesson and the flight time counts towards the hours needed for a licence should you wish to take things further. 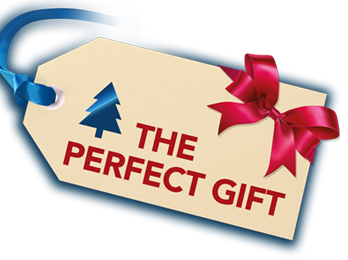 Purchase your trial flight gift voucher online, by telephone or in person at the clubhouse. All trial flights include a day membership and come with a personalised certificate on completion of your flight. For more information or directions to the Airfield please contact us. 30,60,90 minute flights Pilot briefing and flight experience. 30,60,90 minute flights Pilot briefing and flight experience for front seat occupant. Experience consists of 30 minute flying lesson at controls followed by 30 minute as observer. This gives you 60 minute flying time plus briefing. Hull Aero Club is a great flying Club! It was formed on 11 August 1930 and first operated from Hull Municipal Aerodrome at Hedon. Amy Johnson is said to have landed there on her return from Australia! Since then it has operated from Paull and Brough airfields. It moved to Beverley Airfield in 1991. The club’s activities include general flying (GA), microlight and para-motor, helicopter and model aircraft. The welcoming clubhouse provides a meeting place for flying and social members, and visitors. 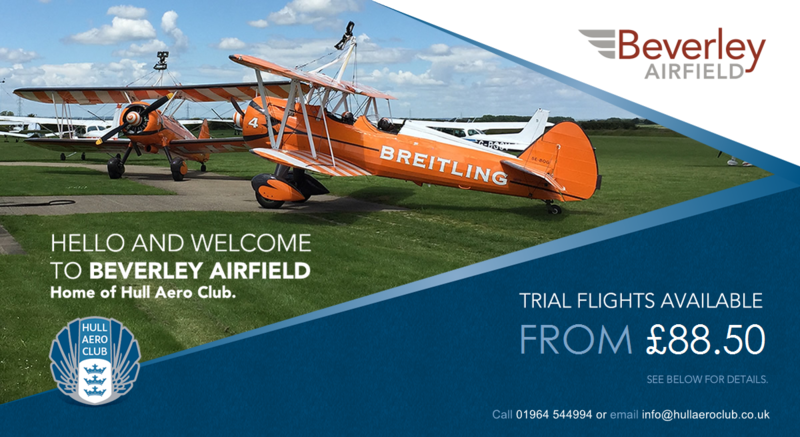 Whatever your flying skill or interest, a warm welcome awaits you at Hull Aero Club – why not pay us visit or give us a call? Membership details available on request. All you need to know about gaining your Pilots Licence at Beverley Airfield. RM Aviation operates Microlight aircraft from Beverley Airfield. They provide training and trial flights flex wing and fixed wing microlights.